Ludacris brought out the stars during his performance at Birthday Bash 15! Click here to see the pictures! 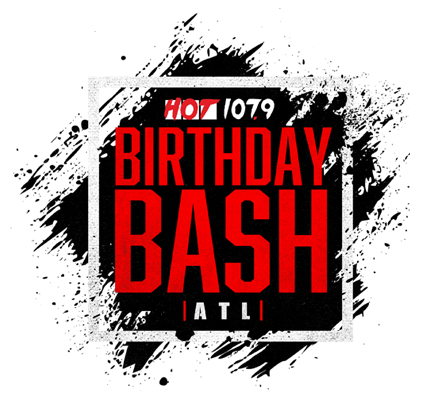 GALLERY & VIDEO: Hot 107.9’s Birthday Bash 15!